Suddenly Single Book – Rebuilding Your Life After Divorce. 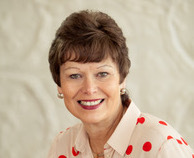 Written by Kathey Batey is a gentle guide to help you through the details of your divorce, with stories everyone going through a divorce can relate to. 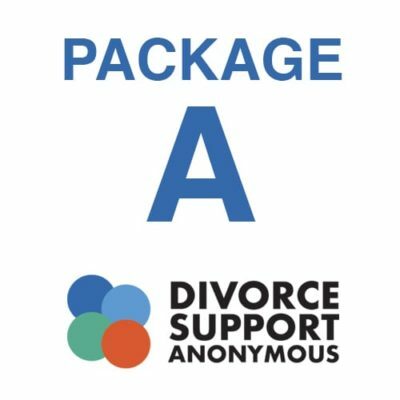 10 Week on-line support group – For 10 weeks you will have access to a live online support group with people around the country who are experiencing their own divorce. We will speak to the individual experiences and questions for those involved. 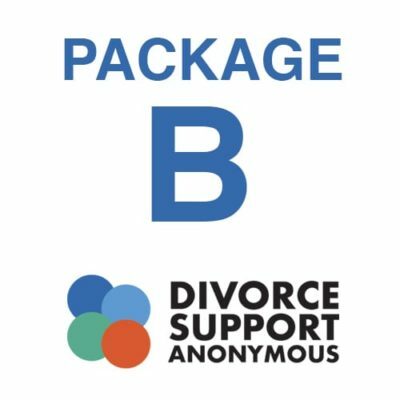 3 – 30 Minute consultations – Valued at $75 for this individual consultation, you can set up a time to speak individually with Kathey Batey, Divorce Consultant, creator of Divorce Support Anonymous who has worked with hundreds of individuals since 2005.